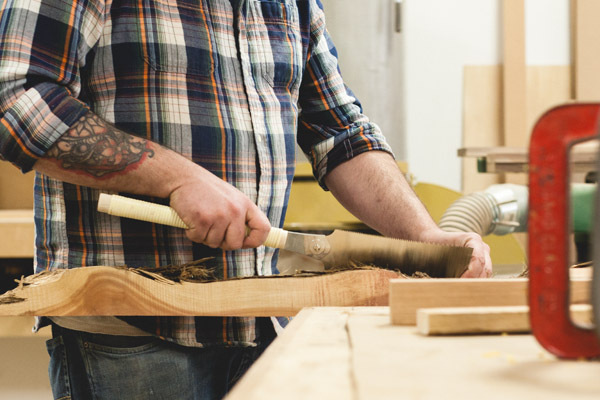 Locally harvested and milled with a large selection of sizes. 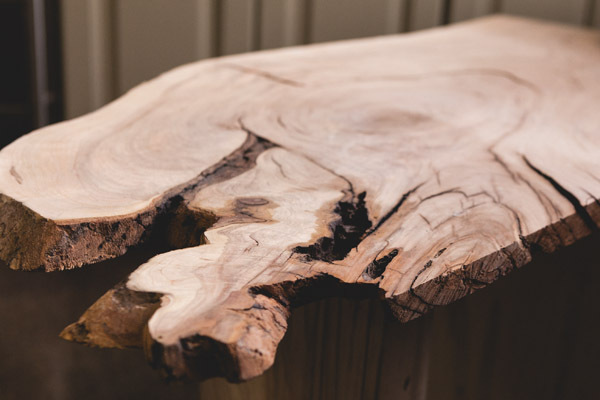 Our live edge slabs are perfect for a unique table top or coffee table. 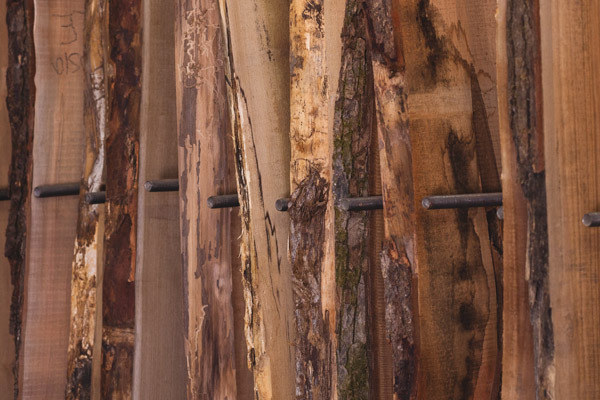 Select a fully dried live edge slab for your next project. 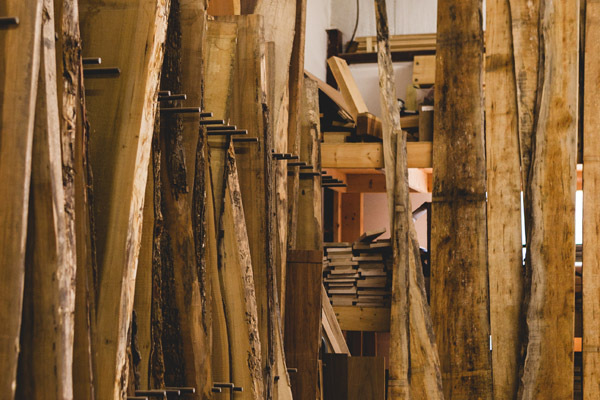 All of our slabs are ready-to-work and handpicked to provide a one of a kind piece. 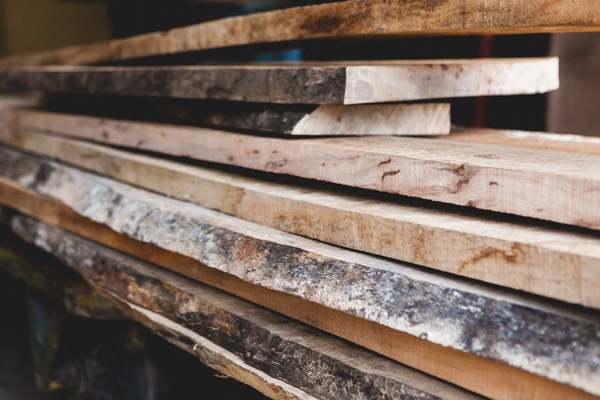 Sweet/Red Gum, Eastern Red Cedar, Cypress, Sassafras, Walnut, Maple, Cherry, Red Oak, Poplar, White Oak, Turning Stock, Craftwood and Shorts Bin-Small dimensional boards.